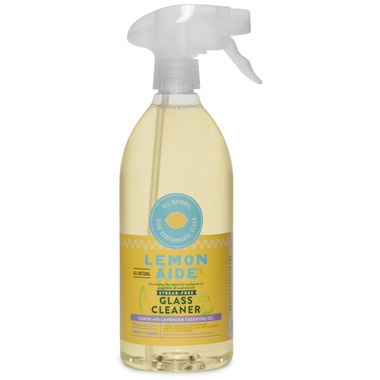 Clean glass and windows with the power of lemon and Lavender essential oils. All natural, effective and non-toxic. Clean even the most delicate surfaces and leave a streak free shine while enjoying the calming aroma of fresh cut lemons and soothing lavender.